Bemliese only uses the short ﬁbers (unused) around the seeds that were not previously used. 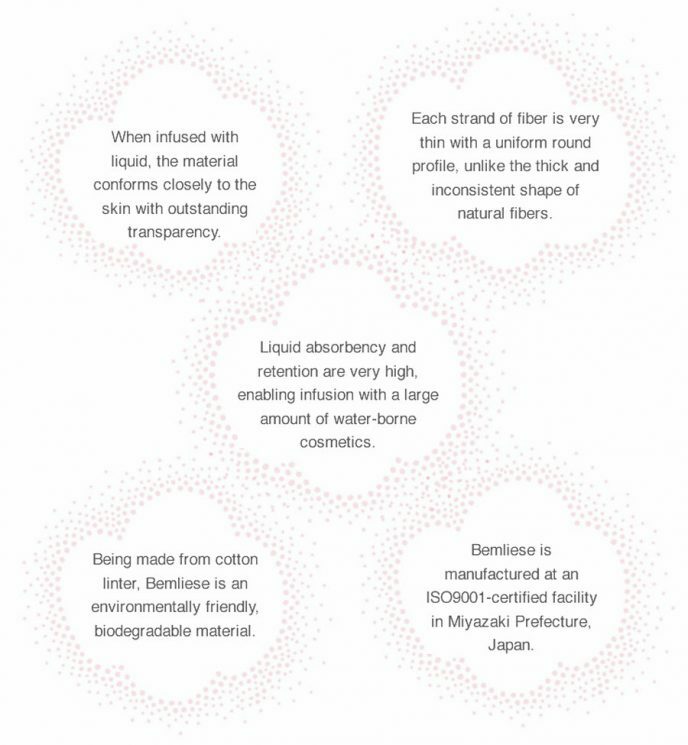 Our original production process enables these ﬁbers to be turned into material with higher functionality than regular cotton. 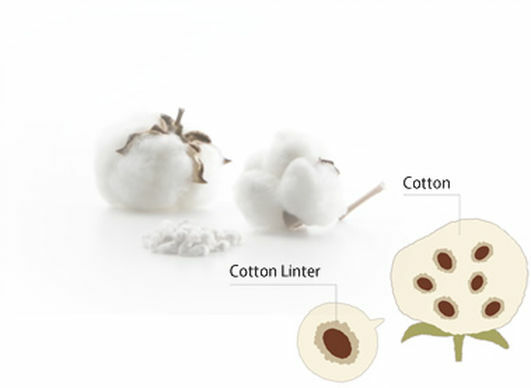 Bemliese is a regenerated cellulose continuous-filament nonwoven fabric made from cotton linter (short fiber remaining on cotton seeds after cotton fiber is removed). Combining the characteristics of natural fiber with the functionality of man-made fiber, Bemliese is perfectly suited for use in facial masks and skin care products. Wet Bemliese is very soft, and conforms closely to contours of the face without creasing or tearing. 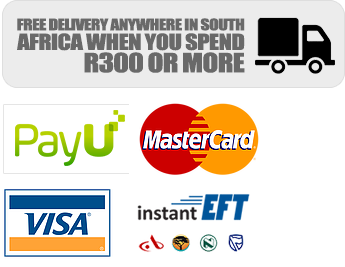 This enables the facial mask to provide the luxurious experience of a perfect fit. The photos at right show the superior adherence of facial masks made from Bemliese compared to other materials. For this evaluation, facial masks with cosmetic liquid absorbed were placed on a wire mesh for five minutes and then applied to the skin. The adhesion of the facial masks to the skin was observed over time. Bemliese becomes translucent when it absorbs liquid, providing an unobtrusive appearance while the facial mask is worn. Being composed of continuous filaments having a smooth, round profile, Bemliese features markedly lower skin irritation than other materials. The surface of Bemliese sheets are also nearly free of protruding fiber, further enhancing the smooth and gentle sensation on the skin. Bemliese nonwoven fabric contains no additives, oils, or binders. 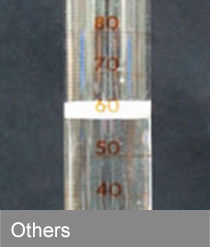 The photos at right show the results of a purity test in which surfactants and other impurities form a layer of foam. 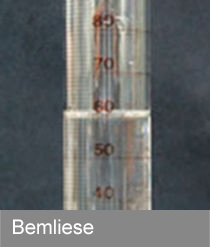 Because Bemliese absorbs water directly within the fiber structure, it can absorb over 10 times its own weight in water. It also retains liquid very well, preventing facial masks from drying out too quickly.